You don’t have to go all the way to Europe or the North Pole to experience a white winter wonderland. Here is one spectacular destination you can go to experience the chill of winter and take in the wonderful snowy views. Harbin is the capital of the largest city of Heilongjiang province in China. 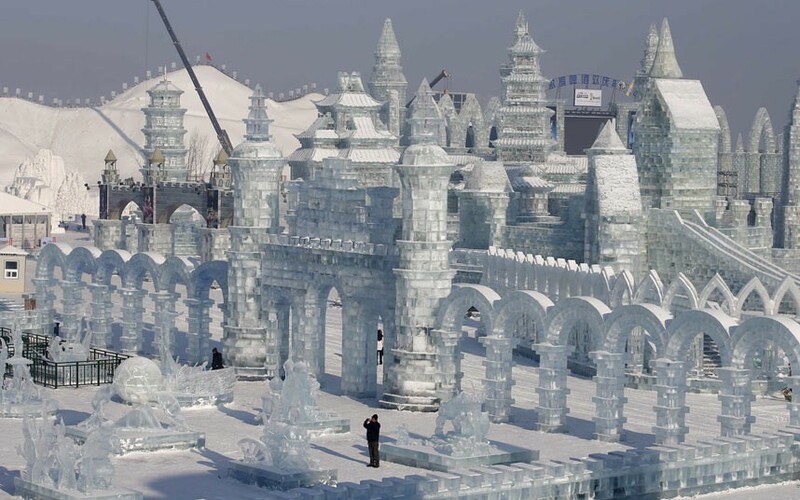 It is also known as the “Ice City,” because it hosts the Harbin International Ice Festival, one of the world’s biggest snow and ice festivals. From January to February the place showcases almost 1,5000 ice structures, light shows, and snow sculptures. There are several winter activities happening in Harbin too, such as sledding, winter sleigh rides, and viewing Siberian tigers. 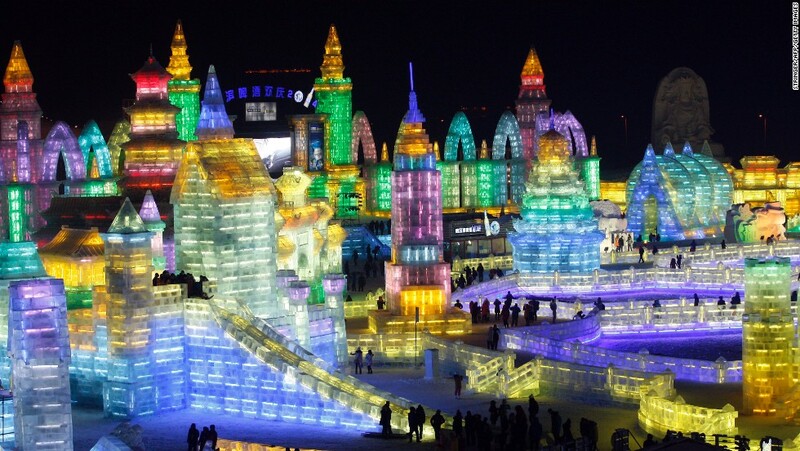 The Harbin Ice Lantern Show is also known as Harbin Ice Lantern Art Fair, Harbin Ice Lantern Artistic Show or Harbin Ice Lantern Garden Party. 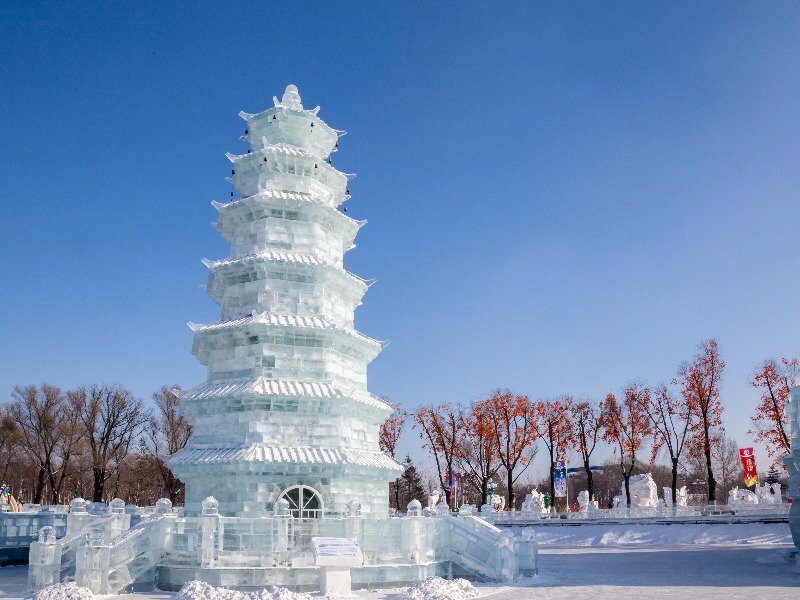 Being one of the most important part as well as the highlight of the Harbin International Ice and Snow Sculpture Festival, it officially gets going on January and runs for more than two months. 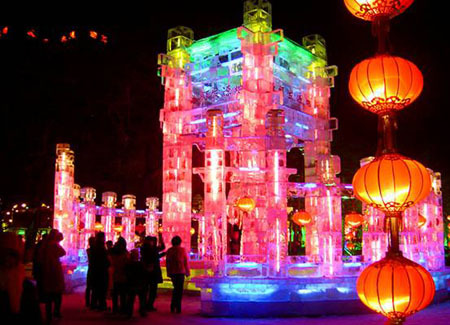 The annual festival originated from local Harbiner traditional ice lantern show garden party in winter, and has been happening since 1963. Officially, the festival starts on January 5 and lasts one month. However, exhibits often open earlier and stay longer, weather permitting. 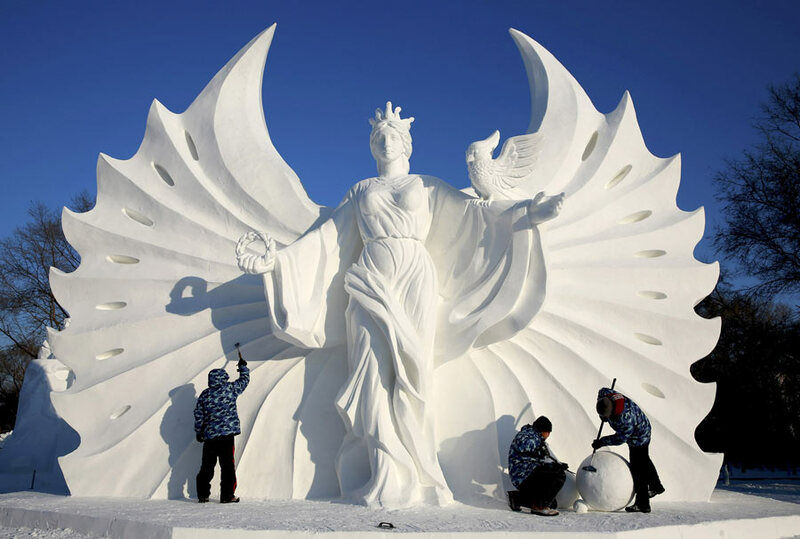 This is known as the “the world’s largest ice and snow carnival” as it has various cultural themes, massive sculptures, and partner countries which participate in making various snow figures such as Russia, Italy, French, Canada, Japan, North Korea, and so on. 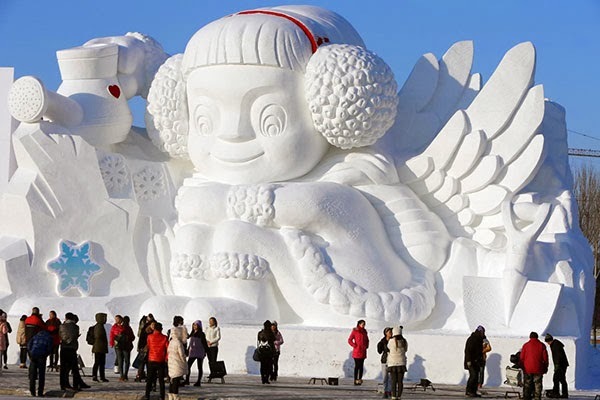 During the expo, tourists can see many giant illuminated snow sculptures featuring different cultures, experience the local folk culture and enjoy various winter activities. 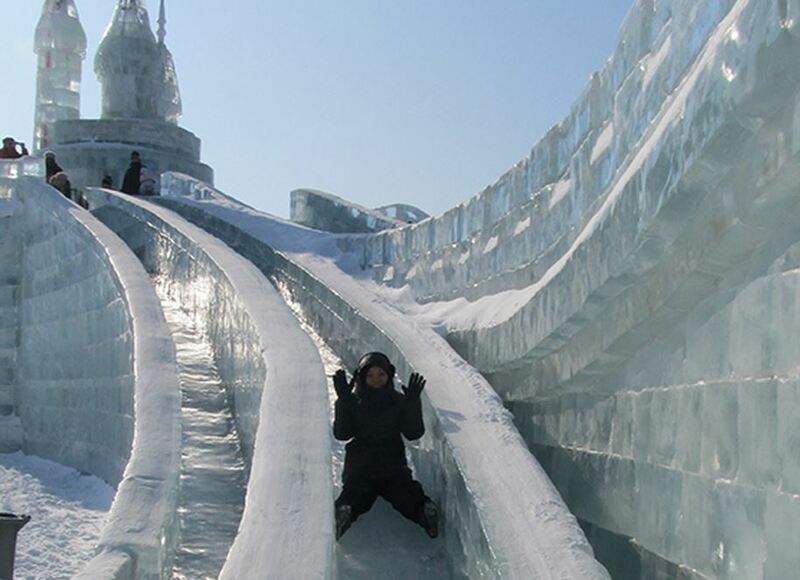 For more information on the upcoming ice festivals in Harbin, check out its official website, www.icefestivalharbin.com.